What is up, fellow hunters and huntress’ Bear season is almost here, or possibly here for some of you. Here is Bozeman we still have 32 feet of snow, so might be a couple weeks before we get to hunt. Hanneman and I were chatting and decided due to the number of questions we both get on people wanting to start spring bear hunting we should do a podcast on OTC or Over-the-counter bear hunting. In this episode, we dive into our favorite spring bear states, various pros, and cons of each. As well as some tactics to consider in specific states and why. 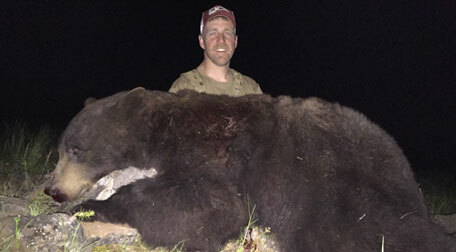 If you weren’t really into bear hunting before this podcast might just change your mind. This conversation got me all jacked up for spring bear and I can’t wait to get out there. We also talk a fair amount about baiting bears. I have never had the chance to bait bears but would actually love to try it. Which is probably why I ask so many questions and we dive so far down the bear bait rabbit whole. 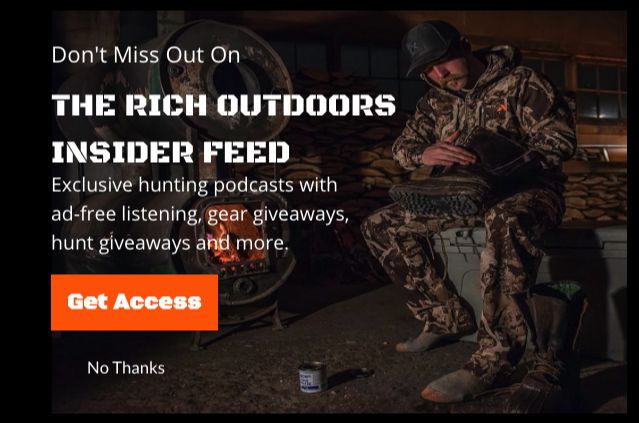 Quick shout out to today’s show sponsor goHUNT.com goHunt is a membership platform that is chalk full of information to help you be a better hunter. Since we are talking about bears goHUNT is slowly adding some bear to the states though it is still in the process. I’m probably not even supposed to talk about it, because it’s not 100% ready yet. I know California has a bunch of info to the bear pieces section and within the filtering tool, you can do some searching in Idaho. The cool thing there is you can select only units with a spring over the counter hunt which will show you which units you can buy a tag for. If all of this is over your head and your like what is filtering. Go sign up for goHUNT Insider and you can be a cool kid. 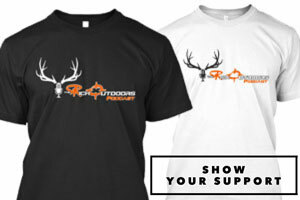 Support the show us our promo code TRO, and not only will you be one of the cool kids but I will like you 30% more and goHUNT will put $50 credit in your goHUNT account to buy cool guy gear. Its a win win win really. Today’s show also brought to you by the coolest box company in the world. 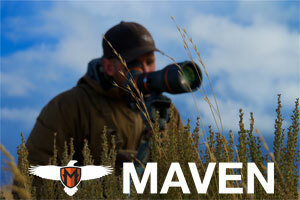 A monthly subscription box for backcountry meals, bars, goos, and snacks. It is the best way to try out cool new products without having to order them or pay to ship. You can just stock up and save all your snacks for your next outing which will save you a boatload money and time on the things you use anyway.